Participants started the conference at the African Union (AU) Representational Mission in Georgetown. A panel of scholars of Africana and African diaspora studies, including professor Chuku, and a member from the African Union Representation Mission led a question and answer session on significant topics discussed by African policymakers today, a half-century after independence. The session included discussion of economic development, youth employment, female genital mutilation (FGM), LGBTQ civil rights, collaboration with countries in the African diaspora, and the emigration of high-skilled African professionals to other continents. 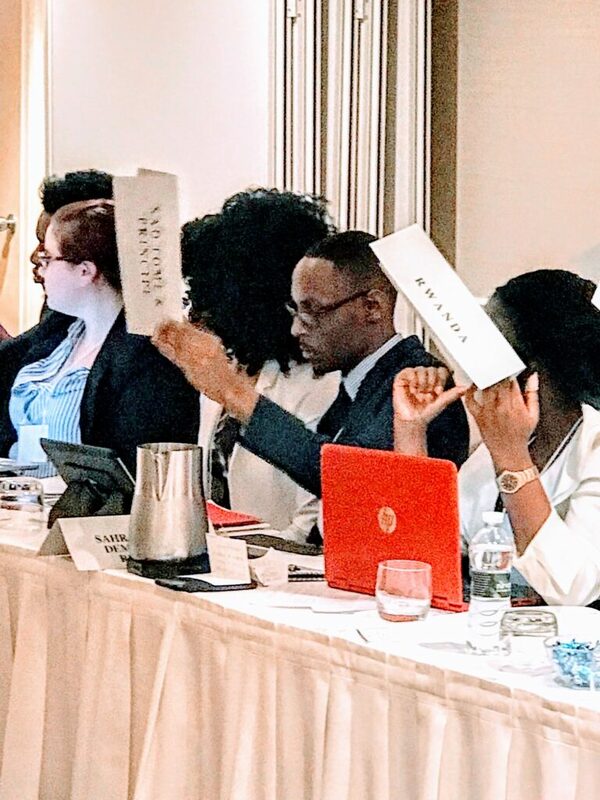 Over a four day-period, committees presented their proposals during a simulated session of the Pan-African Parliament. They followed parliamentary procedure, led by a student chair, parliamentarian, rapporteur, and vice chair. Committees presented, debated, amended, and adopted, their proposals during the moderated caucus, before moving on to negotiations and proposal revision. They then submitted the revised proposals for a final vote leading to a resolution. Sillah, who left Sierra Leone for the United States to avoid FGM, hopes to address FGM and economic issues facing women in Africa. 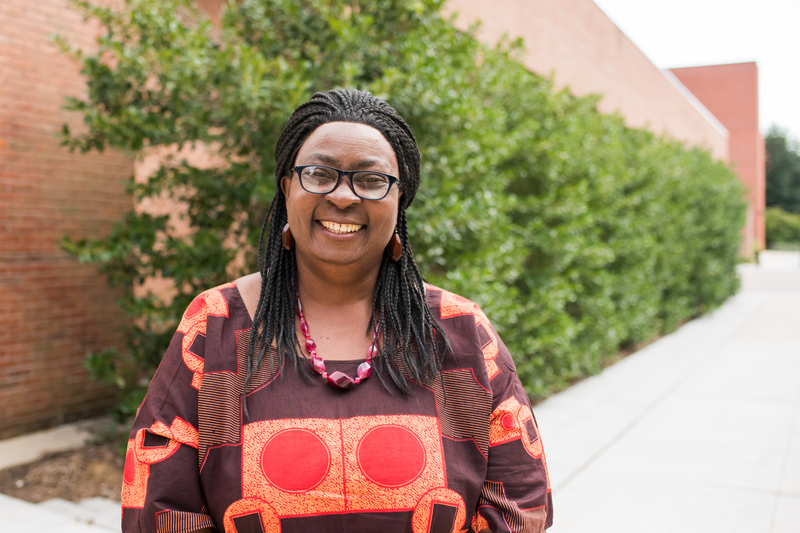 She sees her UMBC experience as giving her a strong foundation for that future work.